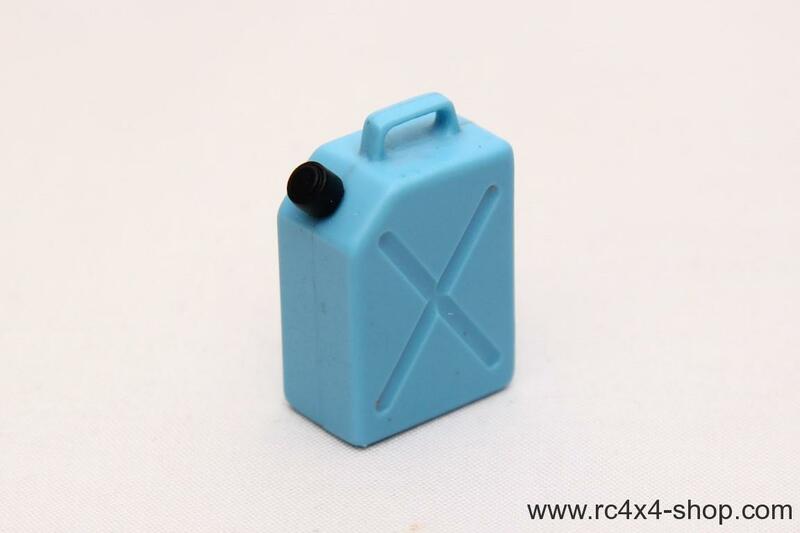 This is a scale fuel cannister. Necessary scale part for your scaler or scale garage! 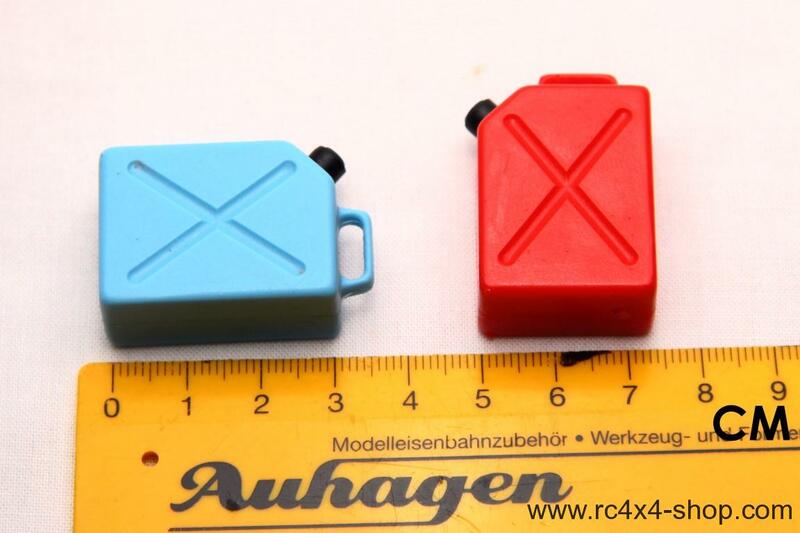 It is a mold - NOT a 3D printing. 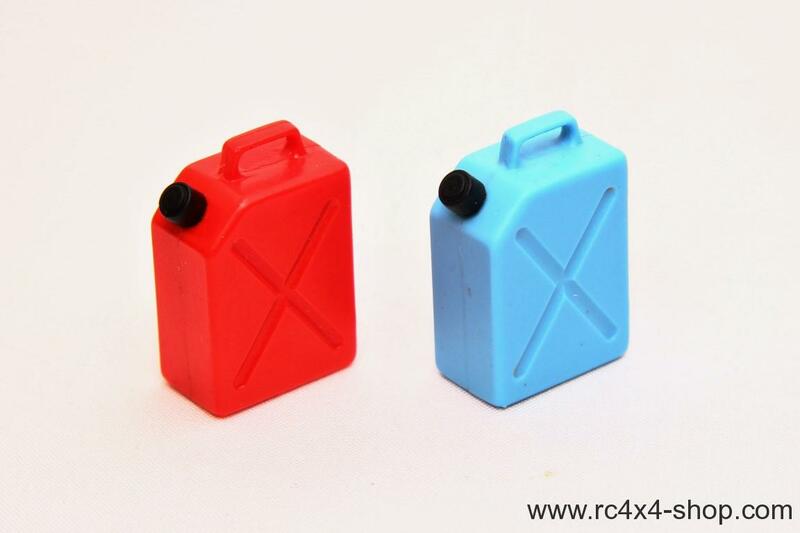 Made from red / blue plastics material. Cap is separated from the canister.